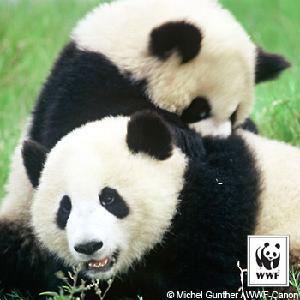 We are fundraising for World Wildlife Fund with our favorite Giant Panda page because we want to help protect the future of nature. Your support will benefit WWF’s mission to conserve nature and reduce the most pressing threats to the diversity of life on Earth. 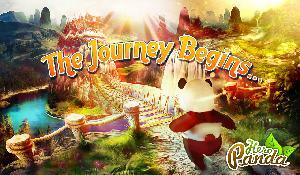 Please donate to our page or play Hero Panda and we will contribute on your behalf!